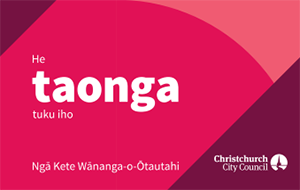 WORD Christchurch (in association with the Auckland Writers Festival and the Dunedin Writers and Readers Festival) is bringing eight writers to Christchurch for the WORD Christchurch Autumn Season. The WORD Christchurch Autumn Season runs from 8 to 25 May, and we'll be covering it with blog posts, interviews, and tweets (hashtag #wordchch). Tickets are available via Dash Tickets, an Autumn Season Pass for all events is $120 (on sale until 3 May). Fearless feminist Clementine Ford returns to Christchurch with the follow-up to her incendiary debut Fight Like A Girl. Boys Will Be Boys reveals how the patriarchy we live in is as harmful to boys and men as it is to women and girls, and asks what we have to do to reverse that damage. Ford talks with Stuff journalist Cécile Meier about raising sons, fighting the good fight, and how to avoid feeding the trolls. 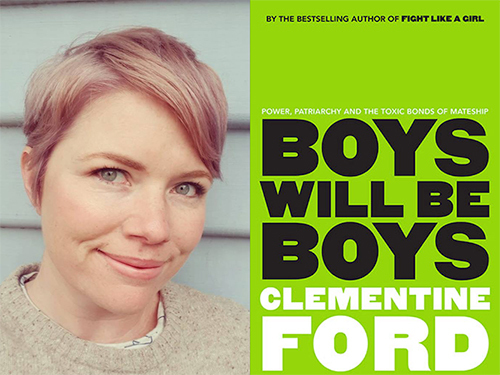 More about Clementine Ford: Boys will be boys event. Find books by Clementine Ford in our collection. 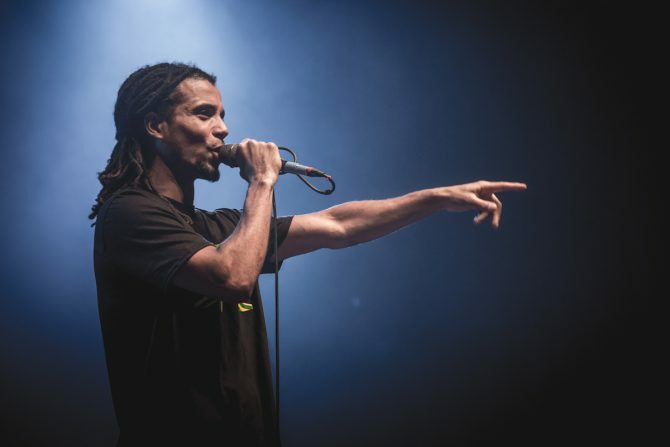 Akala is a BAFTA and MOBO award-winning hip-hop artist, social entrepreneur and best-selling author, as well as the co-founder of The Hip-Hop Shakespeare Company. In this interactive session, which includes spoken word and a student ‘call and response’, Akala explores the social, cultural and linguistic parallels between the works of William Shakespeare and contemporary Hip-Hop. The talk aims to encourage young people to develop an alternate view of the arts and, ultimately themselves by showing how the culture and language of Hip Hop and Shakespeare have the power to transgress race, class and the iambic pentameter. More about Akala: Hip-hop and Shakespeare event. Find books by Akala in our collection. 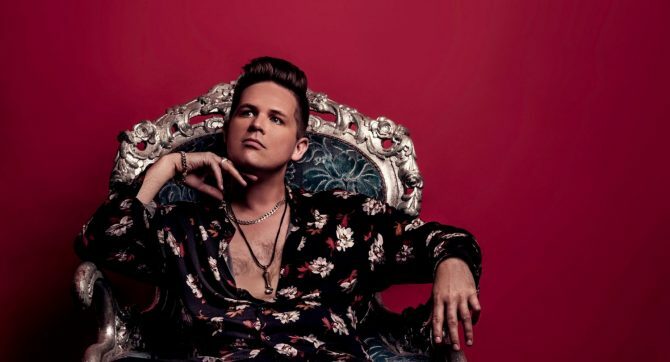 Luke Wright is one of England’s most celebrated spoken word poets: flamboyant, political and riotously funny. He writes inventive poems with ‘loads of heart’, about the triumphs and tragedies of ordinary people and national politics, and performs them with snarl and spit. This is an hour of his very best stuff on his debut New Zealand tour. More about Luke Wright event. 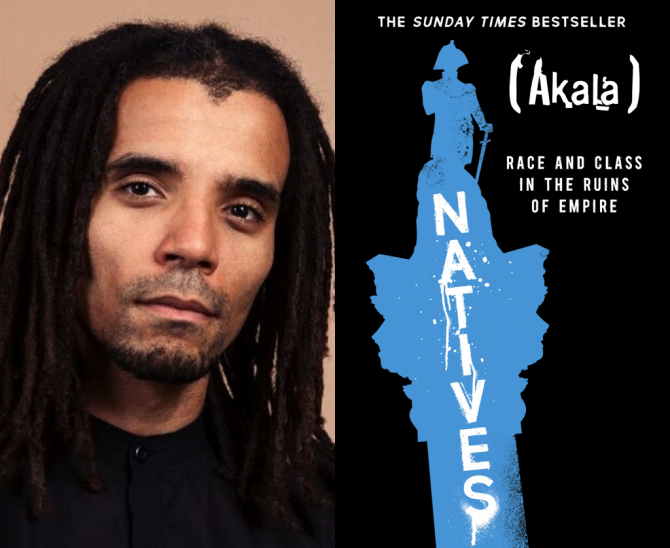 More about Akala: Natives event. John Boyne, one of Ireland’s most respected contemporary writers and author of many acclaimed books, such as The Boy in the Striped Pyjamas and The Heart’s Invisible Furies, returns with a “deliciously dark” new novel. A Ladder to the Sky is a roman-à-clef of the literary world, full of ambition, betrayal and scandal. Unafraid to tackle provocative themes, Boyne will discuss the inspiration behind the book, and his new YA novel My Brother’s Name is Jessica, with Paul Millar. More about John Boyne: In Conversation event. Find books by John Boyne in our collection. 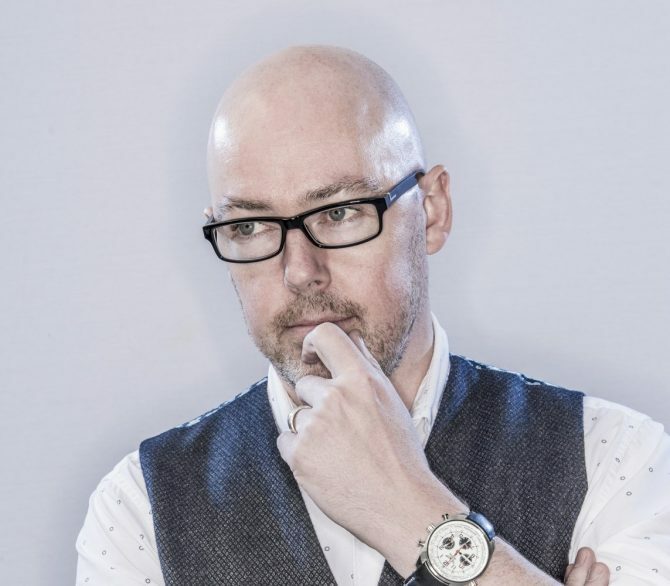 John Boyne. Photo credit: Chris Close. Image supplied. Markus Zusak, author of the beloved and acclaimed The Book Thief, makes his long-awaited return with a profoundly heartfelt and inventive novel about a family held together by stories, and a young life caught in the current: a boy in search of greatness, as a cure for a painful past. Bridge of Clay, according to the Guardian, is a ‘brilliantly illuminated follow-up’ that is ‘affirmatively full of life’. Zusak talks with writer and editor Liz Grant about his work and glittering career. More about Markus Zusak: Bridge of Clay event. Find books by Markus Zusak in our collection. 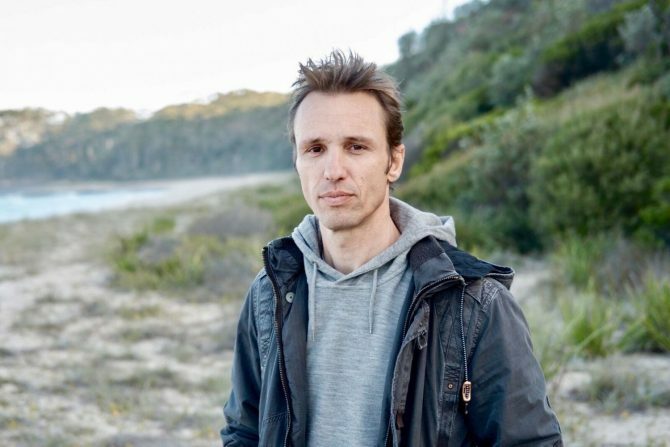 Markus Zusak. Photo credit: Hugh Stewart. Image supplied. Award-winning British podcaster Helen Zaltzman (aka The Allusionist) takes to the stage to rumble with language with infectious verve, and a generous helping of pop culture – with musical support from Martin Austwick. In 2019, Zaltzman returns with a show about taking gender out of language through the power of infotainment. Join her for a fascinating and irreverent adventure into the world we make with words. More about The Allusionist event. Listen to The Allusionist podcasts. Graeme Simsion is back with the triumphant final instalment of the much-loved and internationally bestselling Rosie trilogy. With the usual brilliant cast of characters, The Rosie Result sees Don and Rosie back in Australia after a decade in New York, where they’re about to face their most important challenge. Meet the author, who will appear in conversation with journalism teacher and compulsive reader Jo Malcolm, followed by audience Q&A and book signing. 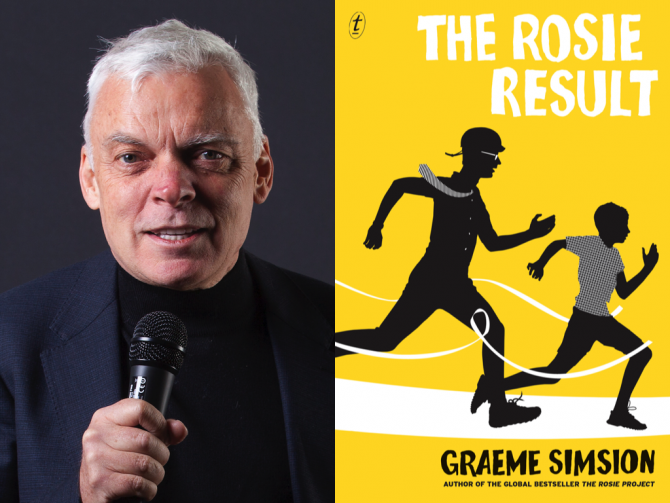 More about Graeme Simsion: The Rosie Trilogy event. Find books by Graeme Simsion in our collection. 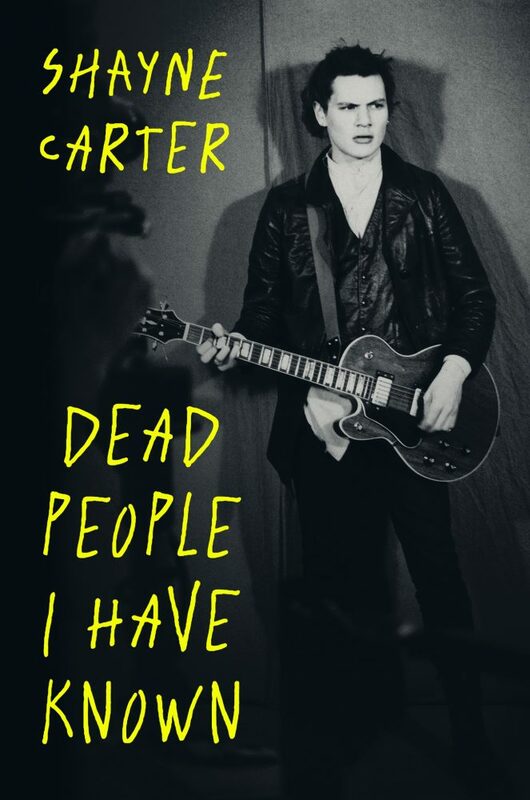 In Dead People I Have Known, the legendary New Zealand musician Shayne Carter tells the story of a life in music, taking us deep behind the scenes and songs of his riotous teenage bands Bored Games and the Doublehappys, his best-known bands Straitjacket Fits and Dimmer, and the Flying Nun Record label. Carter appears live in conversation about the writing of the book – often poetic, often hilarious, always engaging – and the stories within, which feature guitars, women, family, friends and his other love – sport. Not to be missed. More about Shayne Carter: Dead people I have known event. Find books and music by Shayne Carter in our collection. The WORD Christchurch Festival takes place biennially, with the next Festival scheduled for 2020. Our coverage of The Press Christchurch Writers Festival 2010 links to interviews we conducted before the Festival was cancelled. Our page on literary festivals and events.